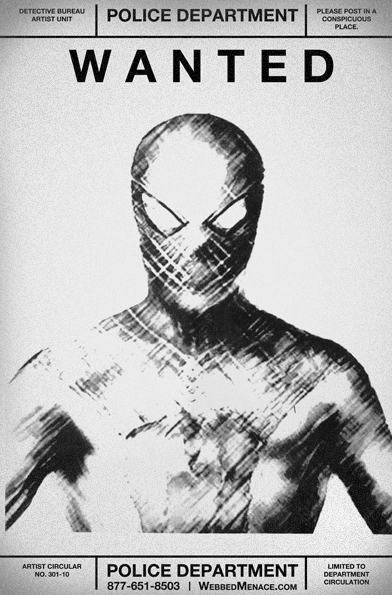 New “Amazing Spiderman” Viral Video and Wanted Poster Debut. | The Cineaste's Lament. ← New “Prometheus” Trailer Appears. New “Amazing Spiderman” Viral Video and Wanted Poster Debut. The buzz builds for the reboot of the Wallcrawler’s adventures. Andrew Garfield and Emma Stone star. This entry was posted in action, Film News, Reboot-Itis, Summer Blockbusters, Superhero Cinema and tagged Amazing Spiderman viral videos, Andrew Garfield, Emma Stone, Spiderman wanted poster, The Amazing Spiderman. Bookmark the permalink.